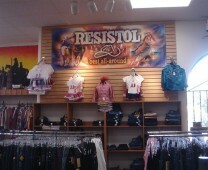 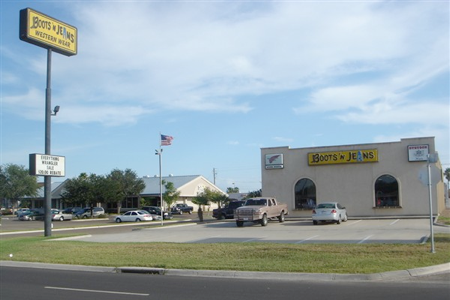 Boots 'N Jeans western wear offer a wide array of merchandise at the lowest prices in the Rio Grande Valley. 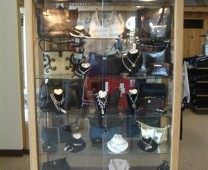 Our staff is always available and more then willing to help you find what you are looking for. 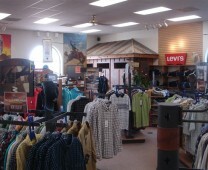 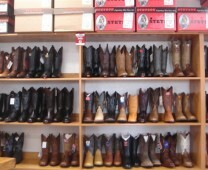 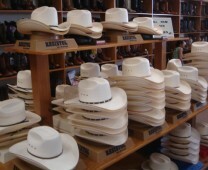 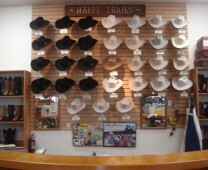 We carry all the major brands and styles of western boots, hats, jeans and accessories. 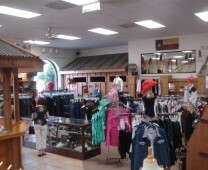 Come visit us today.